It’s looking like next month’s SNL premiere is going to be all Blade Runner 2049s and rapping 4:44s, with news coming that Ryan Gosling and JAY-Z have been lined up for the September 30 debut. Michael Che reportedly broke the news during tonight’s Weekend Update taping, revealing that the La La Land actor and “Moonlight” musician will both be taking the show’s stage. 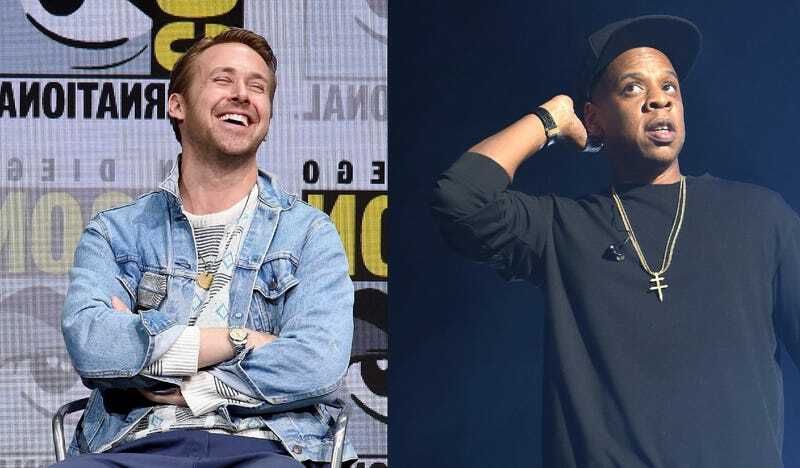 Gosling will presumably be promoting his upcoming sci-fi sequel, out October 6, while JAY-Z will be revving up to embark on a massive 4:44 North American tour, beginning in October.